Are you looking for a puppy/dog for the present time or in the future? 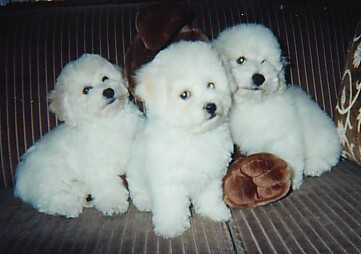 Are you looking for more info on Bichon Frise? and, if so, how many and their ages. Is this your first dog? If you have another dog, what breed is it? Do you still have that dog, and if not, what happened to it? and do you know what care is required for its wellbeing? Other Information you think we should know.